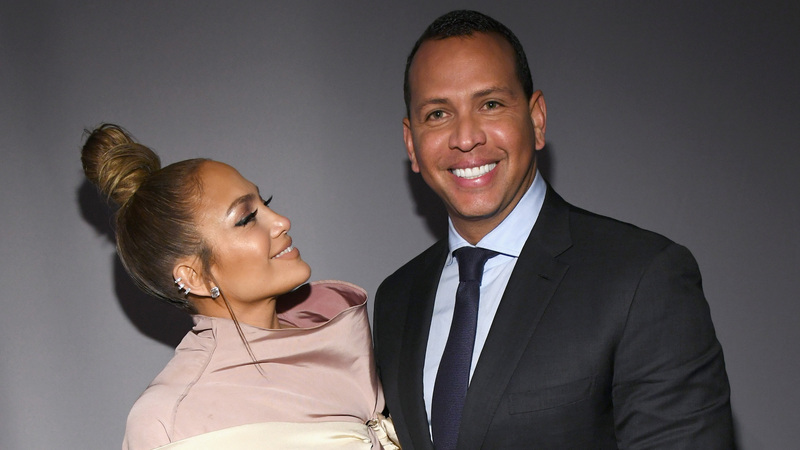 Jennifer Lopez really isn’t in a hurry to get to the altar with her partner, Alex Rodriguez. During an appearance on The Ellen DeGeneres Show on Thursday, Lopez expertly dodged DeGeneres’ gentle teasing about their relationship, not only refusing to believe Rodriguez told DeGeneres they’re getting married, but staying mum about whether or not they’ve got plans to walk down the aisle at all. When DeGeneres continued trying to prompt Lopez to spill the details, with significant looks and jokes about how a Christmas proposal would make a great gift, Lopez kept quiet and opted to shrug at the audience instead. Fans speculated over the summer that Lopez and Rodriguez were already engaged because of a sparkly ring appearing on Lopez’s left ring finger. However, she wasn’t sporting that ring during her appearance on Ellen, which might be for the best. DeGeneres jokingly said Lopez couldn’t leave Thursday’s show until she revealed her wedding plans. Imagine how much more speculation a ring would have prompted.